During the next six years, researchers from all over Germany will be collaborating on the early detection and prevention of bone metastases in patients who have previously suffered from breast or prostrate cancer. A total of 7.8 million euros has been allocated during the next three years for DFG Priority Programme 2084: μBONE ‘Colonisation and interactions of tumor cells within the bone microenvironment’, which is coordinated by Universitätsklinikum Carl Gustav Carus in Dresden. Universitätsklinikum Erlangen at Friedrich-Alexander-Universität Erlangen-Nürnberg is participating in the Priority Programme with one project. One in eight women suffer from breast cancer and one in eight men suffer from prostrate cancer during the course of their lives. These two carcinomas are the most common types of cancer that occur in women and men. ‘Unfortunately, in everyday clinical practice we often see breast cancer or prostrate cancer patients who seem to have fully recovered from cancer several years ago, where the disease has returned in the form of bone metastases,’ says Prof. Dr. Lorenz Hofbauer, specialist for geriatric medicine and bone specialist at Universitätsklinikum Carl Gustav Carus Dresden and coordinator of the µBONE consortium. This leads to bone fractures, severe pain and poor quality of life. ‘In up to 80 percent of cases, and in breast cancer and prostrate cancer in particular, the cancer cells tend to colonise in the bones.’ The cancer cells ‘hibernate’ over a period of several years in human bone marrow and destroy the bones relatively quickly once they become active again. Researchers would like to gain a better understanding of the processes behind this. ‘The precise mechanisms and the individual stages the bone and tumour cells go through before clinically detectable bone metastases develop have not yet been thoroughly researched, but they are essential for early diagnosis and improved prevention and therapy,’ say FAU researchers Prof. Dr. Aline Bozec Department of Medicine 3 – Rheumatology and Immunology (Director: Prof. Dr. Georg Schett) and Prof. Dr. Tobias Bäuerle from the Institute of Radiology (Director: Prof. Dr. Michael Uder) at Universitätsklinikum Erlangen. The aim is to gain a better understanding of how bone metastases develop. Prof. Bozec and Prof. Bäuerle are working on a project called ‘The role of adipocytes in the bone tumour microenvironment’ in the µBONE consortium. The aim of the Priority Programme is to clarify key mechanisms of tumour cell colonisation in the bone and the downstream communication between the cells. This knowledge should enable improved strategies for the treatment of bone metastases to be developed. 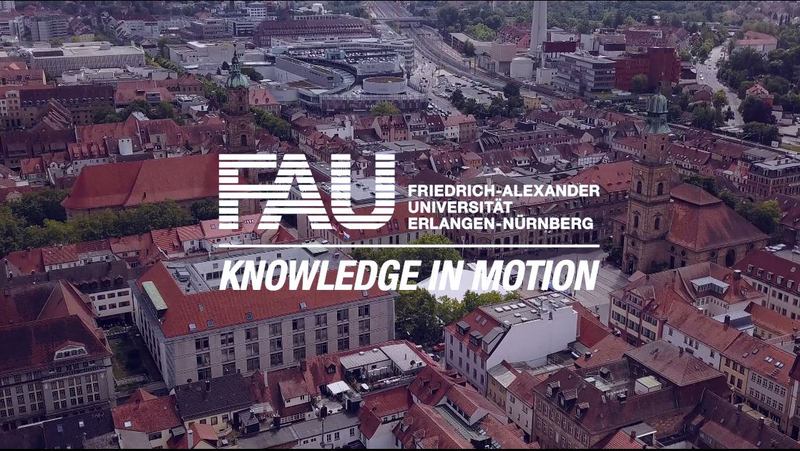 The researchers at the Institute of Radiology and the Department of Medicine 3 are working with colleagues from Dresden, Hamburg, Heidelberg, Lübeck, Würzburg, Berlin, Regensburg, Frankfurt am Main and Münster. Further information about the Priority Programme can be found on the DFG website.